The BAU investigates random murders in northern Virginia and searches for a conflicted UnSub who has an uncontrollable urge to kill but is also filled with remorse. Meanwhile, Rossi receives a visit from a woman who could hold a secret from his past, on CRIMINAL MINDS, Wednesday, Nov. 26 (9:00-10:00 PM, ET/PT) on the CBS Television Network. 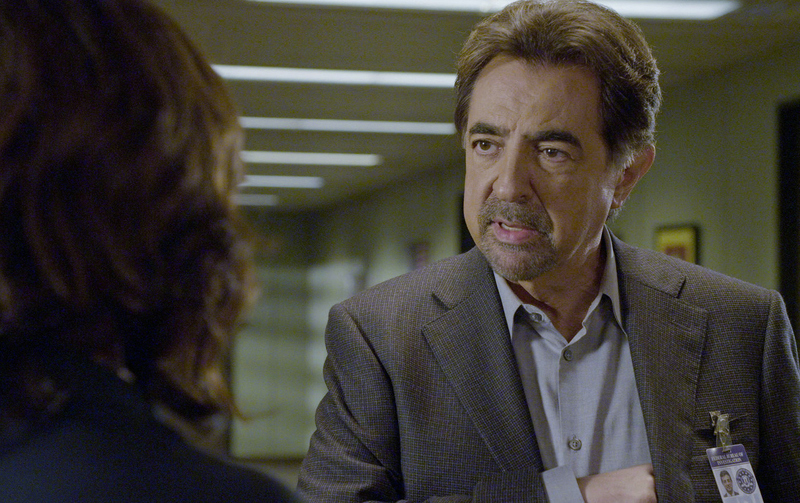 Pictured: Joe Mantegna as David Rossi. Photo: CBS ©2014 CBS Broadcasting, Inc. All Rights Reserved.